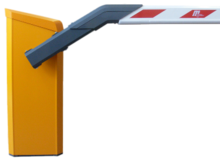 We take pride in our selection of quality barrier gate operators, traffic spikes, motorized traffic spikes, speed bumps and access control products. 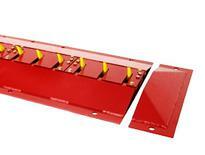 All of the products we offer are from trusted manufacturers. Secure Lane LLC offers a great price and even better service! 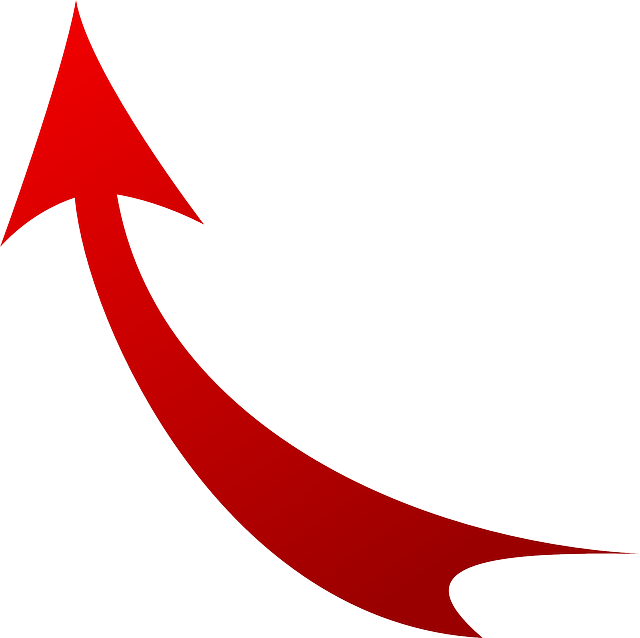 Traffic Spikes - One way directional control for your entry or exits. Available in mechanical or motorized. 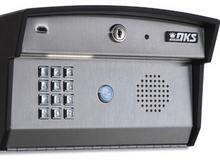 Access Control - Operating systems to open barrier gate arm operators, motorized spikes and automated gates or doors.